Whether you're a new or experienced driver, this article on car insurance will give advice and help you lower your motor insurance costs. Taking a test drive is one of the most important steps of buying a car – it's your way of making sure that the vehicle you want meets your expectations. When buying a brand new car, many people are too unwilling to question or negotiate the total cost. These four tips will help you save on your next car deal! You can save money by doing some of the simpler car maintenance jobs yourself! Here are five important tools you need for basic car maintenance. Car rentals offer you the opportunity to drive vehicles that you may not be able to afford to buy. 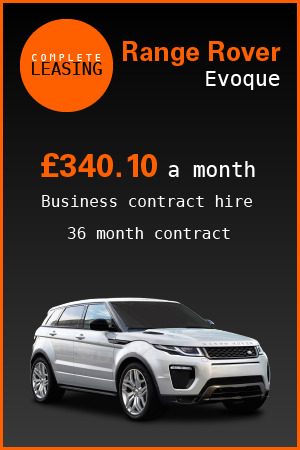 Renting a car for business or for pleasure can be simple! This video allows you to marvel at the Batman Tumbler, built not by the craftsmen of Lego themselves, but a unique individual, passionate in his hobby. With technologies in place to adapt to everyone’s individual need, owning and driving a car shouldn’t be hampered by any disability. Buying A Car: Shall I Buy A New Or Used Car?